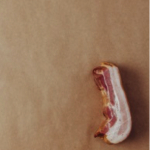 Bacon & Speck Bacon– Made exclusively from SA fresh pork, this traditional hand-made bacon is brine-cured, red gum smoked & big on flavour. 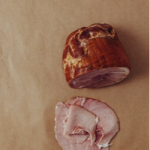 Available in whole piece or sliced without rind, as speck belly or as short loin. 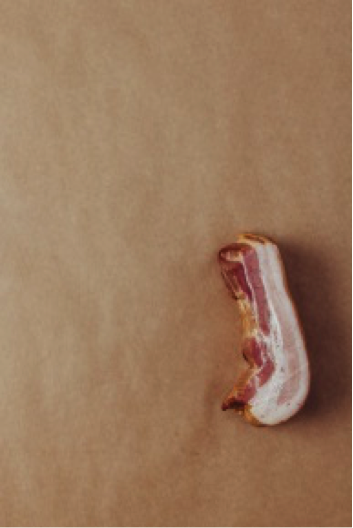 French Bacon dry cured – User be warned, this is our most flavoursome bacon & totally addictive. Dry-cured under salt & French herbs for several weeks to absorb excess moisture in the meat, it is then beech wood smoked & cooked. 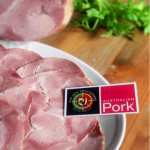 Available either in whole piece or as sliced full rashers with rind on. 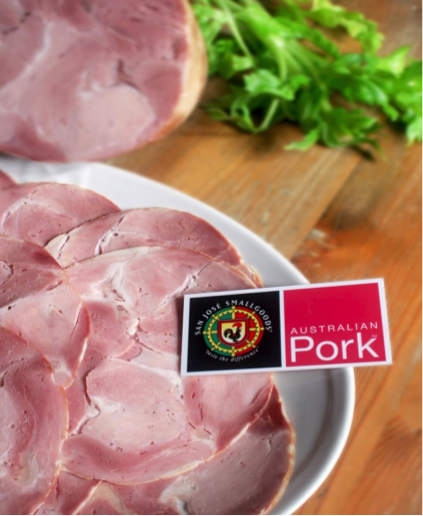 Jambon Ham – Shoulder & Leg – On or Off Bone – Traditional full muscle hams, free of glutens, rice fillers or gelling agents. 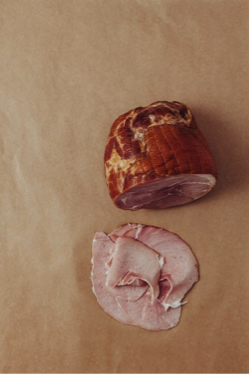 Cured for one week with salts, herbs & spices & lightly smoked using natural woods, San Jose hams deliver on authenticity & deliciousness. 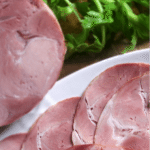 Lonza Loin Ham – Traditional small ham made from the pork loin, delicately spiced, lightly smoked & very moist with a delicate flavour. 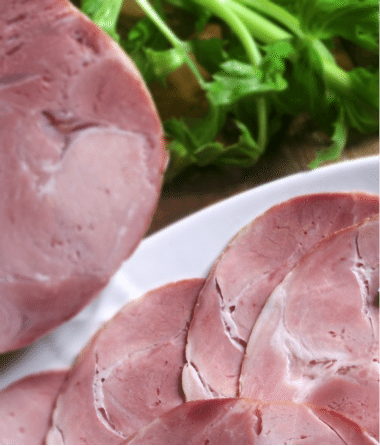 Mediterranean style, though also available fully smoked either as Kassler or Lachsschinken.